Valhalla, NY—Fujifilm North America Corp. unveiled its Instax Square SQ10, a square-format hybrid instant film camera that combines digital imaging technology with square film prints. 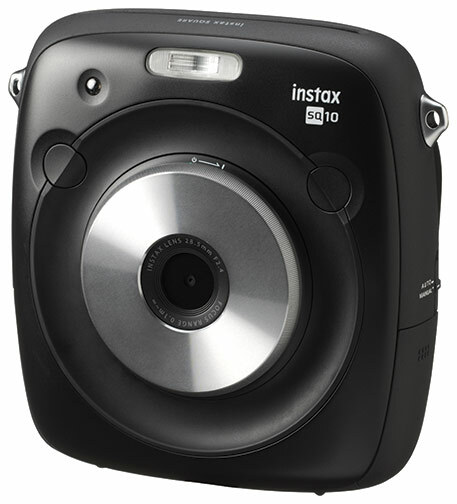 The SQ10 uses a new Instax Square film format that takes the image quality of the Instax line to the next level. 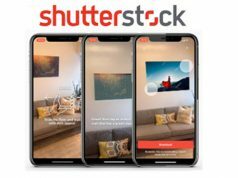 It was developed to allow everyone to add a creative, artistic edge to their photography using an intuitive interface. 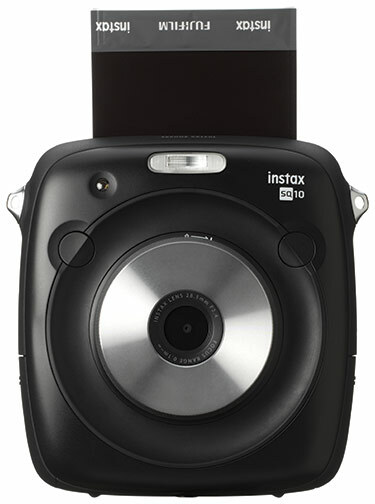 The SQ10 is the first camera in the Instax series to be equipped with the newly developed hybrid Instax system. 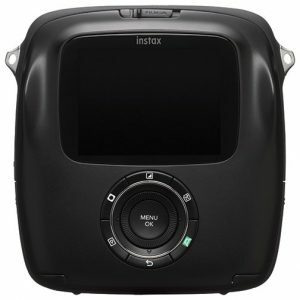 The system integrates a digital image sensor and image-processing technology with the existing Instax system. These technologies enable the SQ10 to take brighter photos in low-light conditions (for both indoor and night scenes). The camera can also take close-up shots from a distance as close as 4 inches. In addition, new functions include automatic exposure control, facial recognition and autofocus. The camera sports an iconic design with a thin, round, symmetrical shape for easy holding. It has a dual shutter system with two shutter buttons—one on the right and one on the left. The buttons also work as function buttons to switch shooting modes. The lens ring is made with shaved metal. Designed for simple operation, the SQ10 has a 3-inch, TFT color LCD monitor (460K dots), an operation dial and buttons on the back. Three buttons arranged at the top of the operation dial correspond to the main functions. These include 10 different filters, vignette control and also brightness adjustment. Users will see a live display on the LCD monitor of all operations during shooting, editing, processing and printing. The new interface also permits photographers to easily edit and process photos. Users may also choose to select and edit the image before printing (e.g., zooming, cropping and adding filters). This is particularly useful when sharing multiple prints with a number of people. 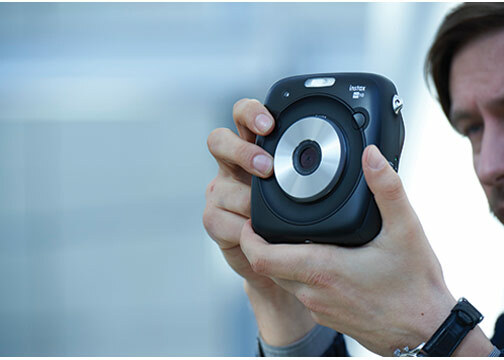 After a picture is taken, users can print the image or save it to the SQ10’s internal memory. Images can also be saved to the camera’s micro SD\microSDHC card and transferred to a computer using a micro USB. With the SQ10, users can shoot in various modes with several filters for outputting creative and trendy square photos. Ten color filters, saturation and vignetting effects can be adjusted. The vignette effect is suitable for portraits or still life images, as it highlights the photographic subject at the center of the photo. 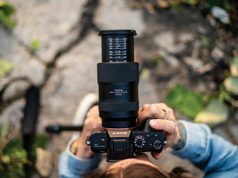 Furthermore, the SQ10 features special shooting modes. These include double exposure, which overlaps two images onto one print when the shutter is pushed twice, and a bulb exposure function for night scenes and creating pictures with light streaks. In addition, a division mode places up to nine images on one print, and micro mode permits photography as close as 4 inches. 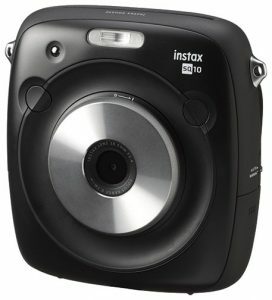 The SQ10 uses the brand-new Instax Square Film format with a 1:1 aspect ratio that has become popular with photo enthusiasts and mobile app shooters. The SQ10 employs a ¼-inch CMOS image sensor with a primary color filter. It records 1,920×1,920 pixels. 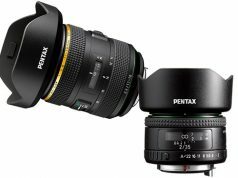 It also has a 28.5mm fixed focal length (equivalent) f/2.4 lens. The camera is powered by a rechargeable Li-ion battery (NP-50) that takes up to 160 images per charge. Also integrated is a tripod mount.